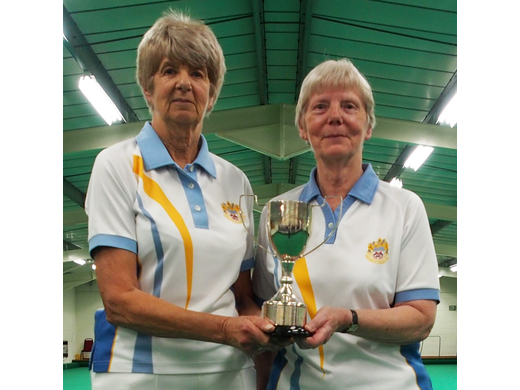 Alan and Lin Halpin, Dee Norman and Richard Prince entered the Honiton Indoor Tournament, which is sponsored by Snows Toyota, and played all day against teams from Feniton, Isca, Honiton, Ottery, Torbay, and Chardstock,. The Madeira team won 10 out of 12 sets, drawing the other 2, and emerged as winners. Excellent hospitality included a lovely lunch and tea and cakes, so it was a most enjoyable day for all enhanced by such a good win. 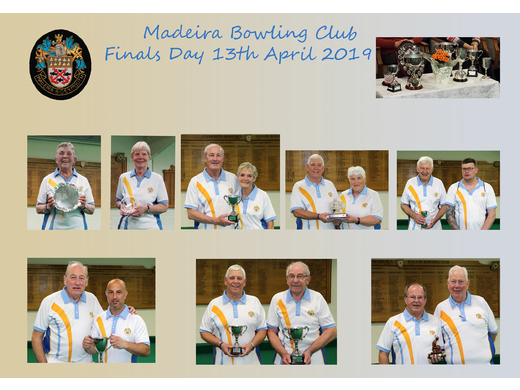 There were mixed fortunes for Madeira men against a Vice President’s team drawn from various Devon clubs. 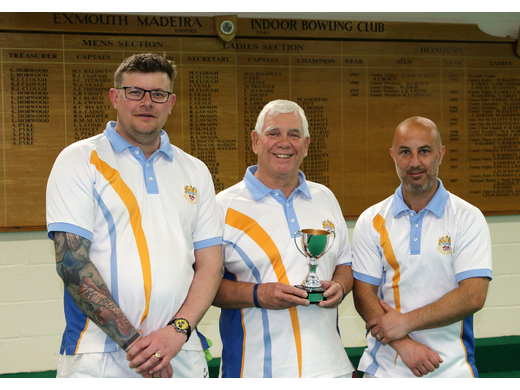 Pete Harvey, Peter Hyett, Alan Porter and Geoff Furminger won well 25-7 which fortunately cancelled out the opposition’s highest scoring rink. 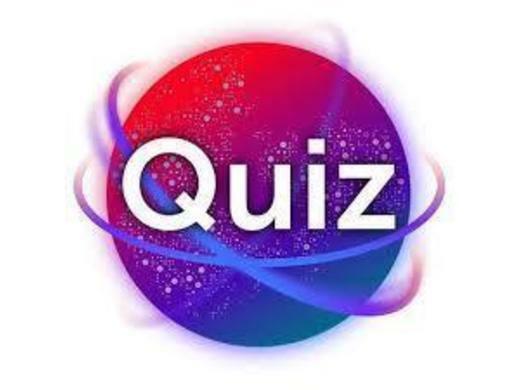 Danny Doran’s team Roy Lemin, Roger Davis and Vic Doidge only lost by 1 after scoring a 5 on the last end. The overall score ended with a Madeira win 64 – 62. 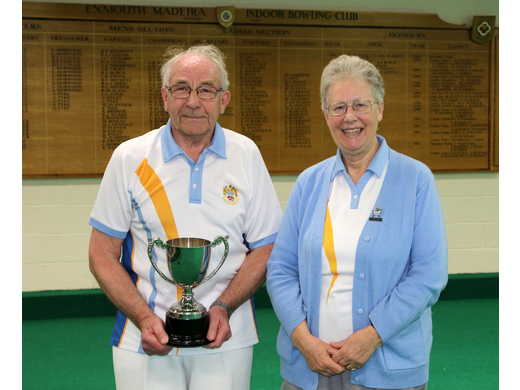 Coming to the end of the indoor season outdoor club Feniton came for a mixed indoor game but lost badly to three successful Madeira rinks. 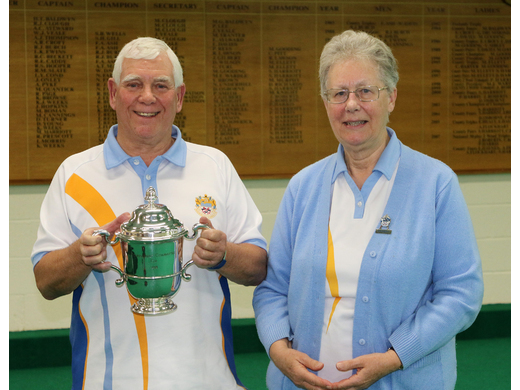 Ian Munro with Margaret Humphrey, Dennis Huntley, Lin Halpin, had the highest win by often scoring in multiples of 4 and 5. 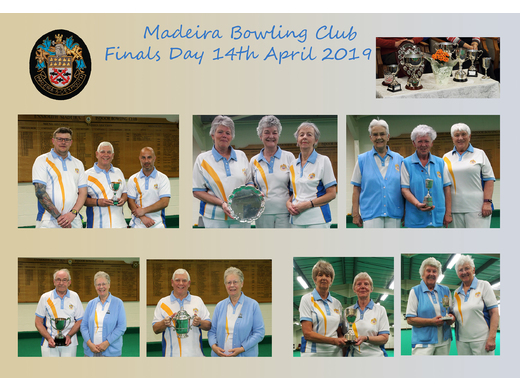 In the final match against Sidmouth (who do have indoor rinks) men’s triples resulted in good wins for Madeira on 2 rinks but a loss on the other. Alan Halpin, Andy Lock, Mike Holmes won well, scoring a 6 and a 5 towards the end. 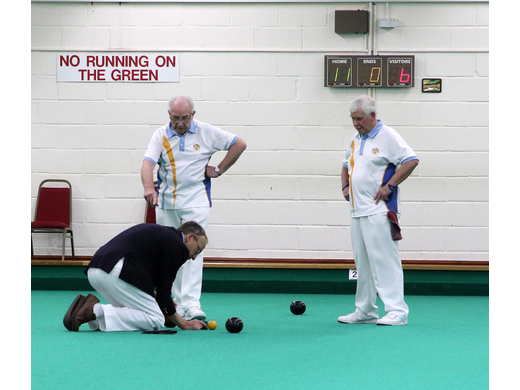 Bob Finch, Alan Porter, Roger Davis had the best score although incorporating 2 dead ends (when the jack is sent out of the rink) and the final score was 66-40 for Madeira. 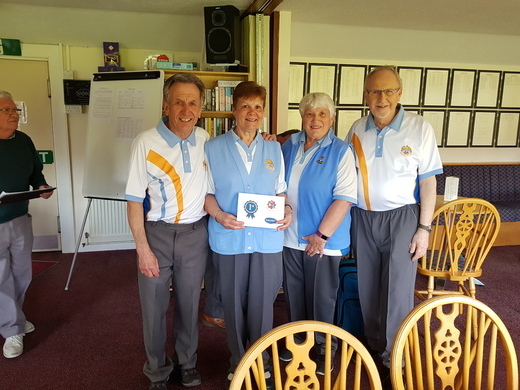 Finally, in a mixed match against Bovey Tracey Janine Orchard, Margaret Mahon, Keith Prew, Gordon Medlock won by 12, mostly scored on the last 4 ends, and Angela Denner, Andy Lock, Mike Holmes and Penny Preece, won by 10, having been ahead for most of the game. 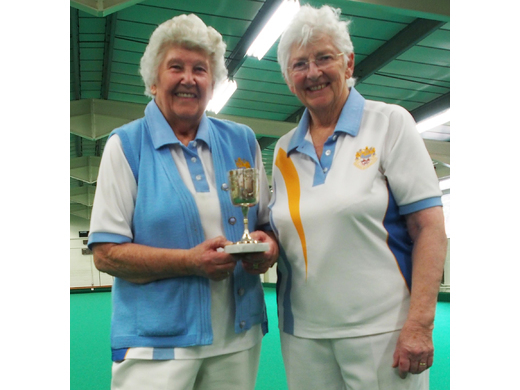 David Bagnall, with Colin Hughes, Mavis Prew, Joan Mansell, were 15 ahead at one stage but the opposition almost caught up, final score of 21-19. Overall a good win for Madeira again at 69-44. The Indoor Competition Finals take place on 12th/14th April and then thoughts turn to playing outdoors agai. The club is buzzing with planning meetings, match availability sheets appearing on notice boards, and work taking place outdoors on the greens, gardens, and surrounds, all carried out by volunteers. 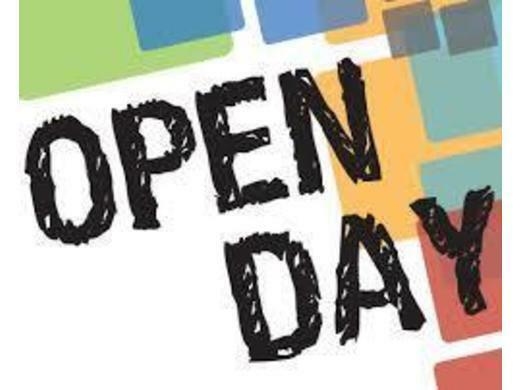 Open Day will be Saturday 27th April when members and coaches look forward to meeting potential new members between 10 am and 3 pm, when a warm welcome awaits.